PrideFest has been a welcome part of Norfolk’s festival scene for 29 years, making our city more dynamic, diverse and distinct than ever! 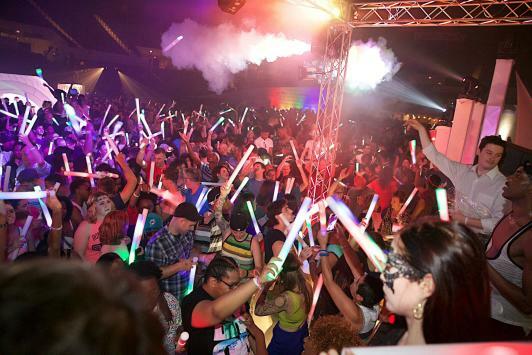 This vibrant festival had a humble beginning at Lakewood Park, and has now grown into THE HOTTEST event of the summer! Pride Week starts June 10 with a ton of events leading up to the big day of Pride at Town Point Park! Check out this list of events that you can’t miss out on! Roll into the week of Pride on a high note! 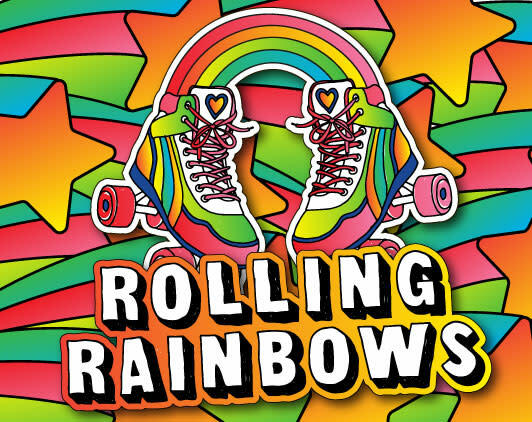 Grab your pals and head over to Norfolk’s only outdoor roller rink for a drag show that you will never forget. The lineup features performances by local favorites including Victoria Foster and Amore Diamond. After the show, walk over to California Pizza Kitchen and enjoy Pizza with a Purpose. A portion of the proceeds will be donated to Hampton Roads Pride. This performance piece was written by LGBTQ youth about self-acceptance and coming out. The audience will also enjoy a fashion show, open mic and various performance styles. This event is free and open to all. 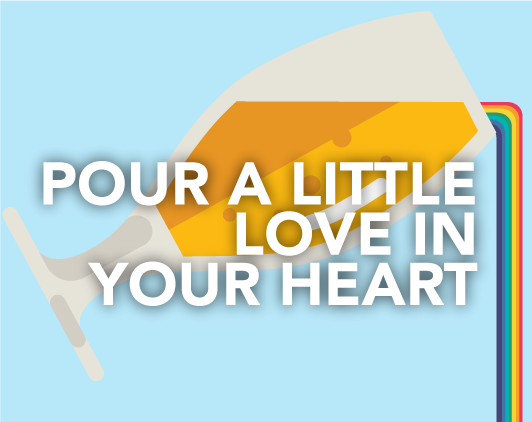 Toast to Pride at O’Connor Brewing Company and pour a little love in your heart. This brew party will feature Dandy Shandy beer specials, a silent auction, music and delicious food from local food truck, Capt ‘N Crabby. Dance the night away surrounded by your favorite works of art. Start the night at 6:30 p.m. with a panel Discussion led by PrideFest Grand Marshal Grace Bonney, author of Design*Sponge at Home and In the Company of Women. Book signing to follow. Later in the evening enjoy pumping music, live dancers, and tours of the galleries. Get hands on with our Make & Take area or stop by the bar for a special LGBTini. This will be a night you won’t forget! 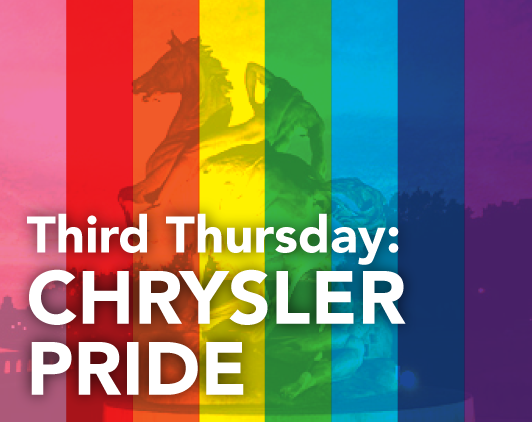 Free for members of the Museum and Hampton Roads Pride, $5 for non-members. 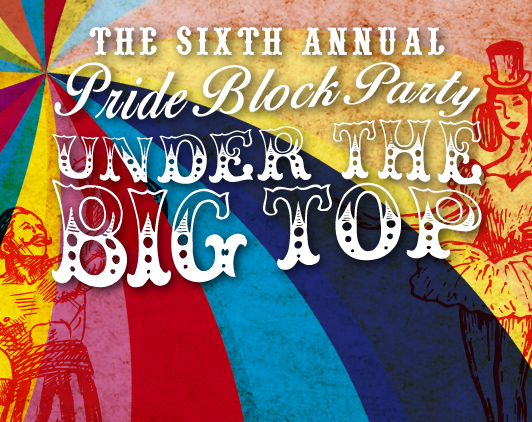 This isn’t your average block party! This year’s theme is Under the Big Top, so prepare to be mesmerized with circus-themed fun, performers, games and dancing! All ages are welcome. $10 admission at the door. All proceeds benefit Hampton Roads Pride. This is the big event! Starting at noon, Town Point Park will be filled with pride! From the Pride Silent Disco and drag queens to live glass blowing demos and food trucks, Pride has fun for everyone! 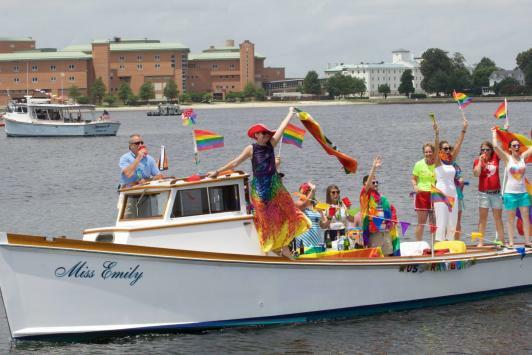 Headlining this year’s festival are The Village People and Martha Wash. And don&apos;t miss out on the 7th Annual Pride Boat Parade, the only one in the country! This event is free and open to all.